Some people you hardly know have pled for your help, and you, being a good person, have agreed to chip in. Sounds like a very Pokémon plot, alright - though if there's a Snorlax included in the deal, a Snorlax you may be able to capture... well, perhaps it's not so selfless an act after all. Onward, to the palace! - Enter the palace. You'll see a man freaking out because his Furfrou has gone missing. Sigh. - Head towards the west wing first. In the first room to the left you'll find a bed where you can sleep and rejuvenate your pokémon. - Go upstairs. Check the first room along the north wall to find a small library. Stuck into the front of the fireplace is an Amulet Coin. - Go east, through the Hall of Mirrors. (Yes, you're in Versailles. Yay!) Check out the view from the balcony if you want. - Now you're in the east wing. There's not much to see here other than finery, so make your way back to the entrance on the ground floor. Along the way you'll find a minstrel (in front of a bust, on the approach to the entrance) whom you can tip for a song. - Head through the double doors near the entrance to enter the Garden. - Walk across the bridge. You'll see a small cut scene, and be prompted to rush to the rear of the Garden. Meh for now. - Check out the hedge maze to your left when you leave the bridge. Inside you'll find HM 01, Cut, and a Super Potion. In the middle of the maze are four small square areas; in the middle of the bottom-left square is an X Sp. Atk. - Walk east to the next hedge maze over. Here you'll find an Antidote. - Run to the top-left corner of the Garden. Behind the large Poke Ball statue is a Guard Spec. 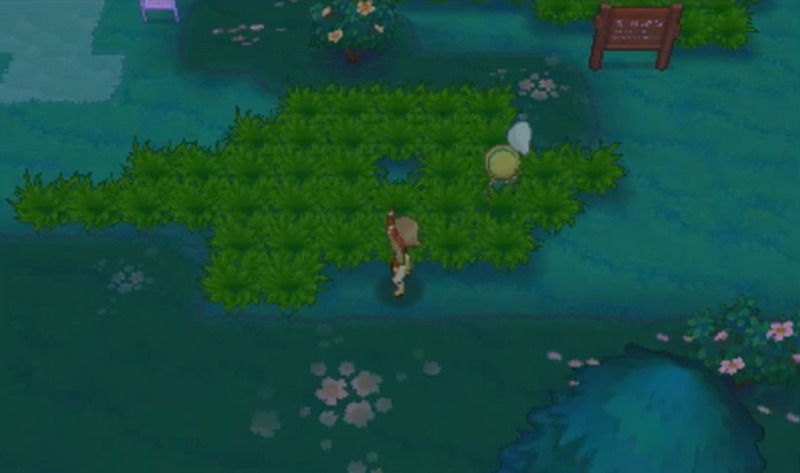 - There are several shrubs in the top-right maze. Check the single shrub on the left side for a Pretty Wing. 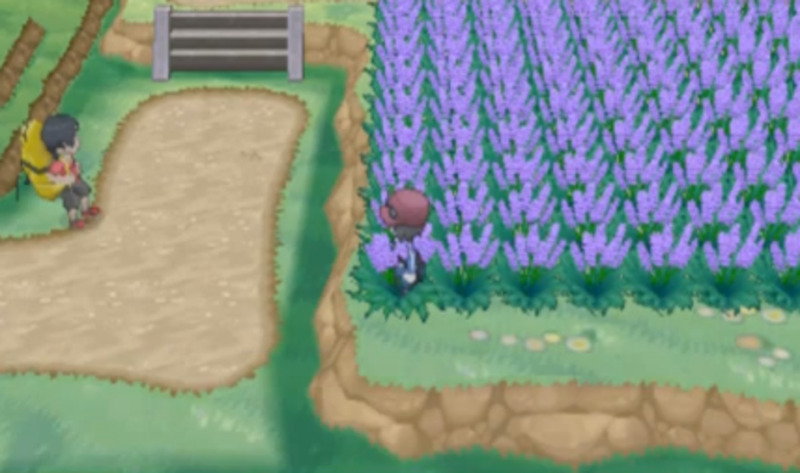 - And, in the final maze in the top-left of the Garden, you'll find the Furfrou. Now you need to catch it, and you need Shauna's help to do it. - Start by placing Shauna at the bottom-middle intersection. 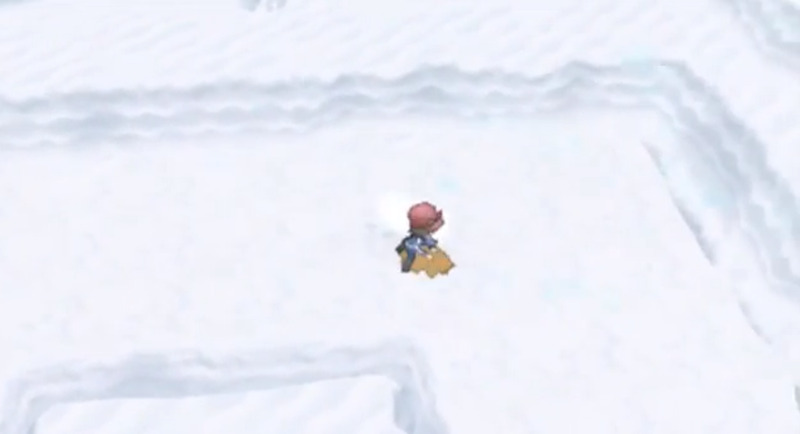 Chase the Furfrou north by approaching it from the left or right, depending on where it is. 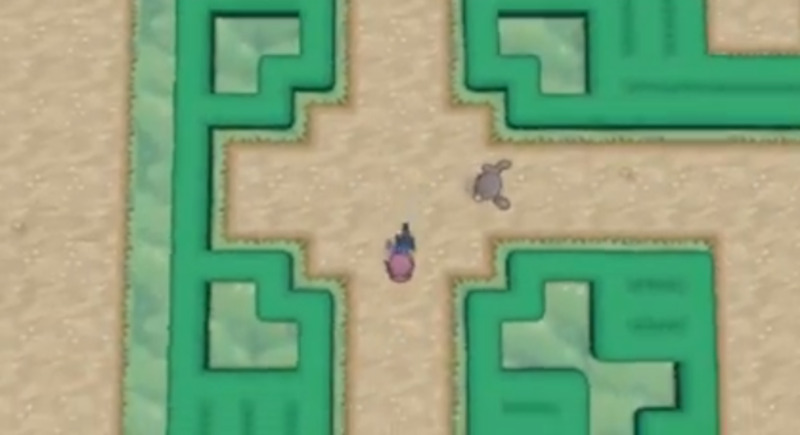 - Retrieve Shauna and reposition her at one of the middle intersections, left or right. Approach the Furfrou from the opposite direction. This will corner it. - Leave the Garden and go back inside. Follow the owner of the Furfrou up to the second floor balcony. - Watch the cut scene. When it's done you'll receive the Poke Flute and TM 17, Protect. - Run back to Route 7. Make sure you heal, and if you want a cool pokemon you'll also want to buy some Great Balls. - After finishing up with Snorlax, travel north. You'll find a Heal Ball at the side of the water. - Continue past, to the west. You'll hit a cut scene for the Pokemon Day Care. - Head west, past the fields of grass. Eventually you'll hit a trainer working on a canvas. What can I say? Smeargle just aren't tough. Check the grass to the west of Georgia for an X. Sp. Def. Get back on the path and you'll find a pair of trainers. - Along the way to the west you'll come across the Battle Chateau. 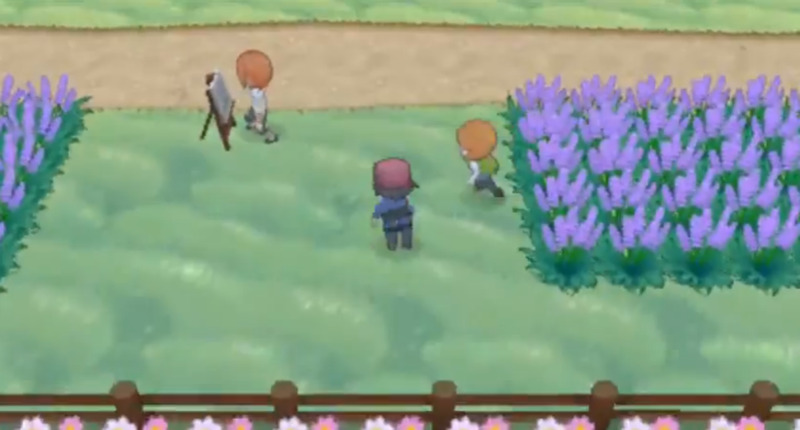 The members of the Chateau will bestow you with a rank of nobility, and thereafter you can enter the Chateau and fight other trainers for cash (but not experience). - Past the Chateau you'll see another trainer artist investigating the landscape. - Make your way to the end of the route. Once there, your neighbour will propose a double battle. Oooo, interesting. This battle isn't that hard so long as you target Pikachu first. It's really annoying thanks to Static, and needs to go before your partner does something dumb... like attack it with a physical strike. Other than that, this fight is par for the course. - Check the flowers just south of the group for a PP Up. 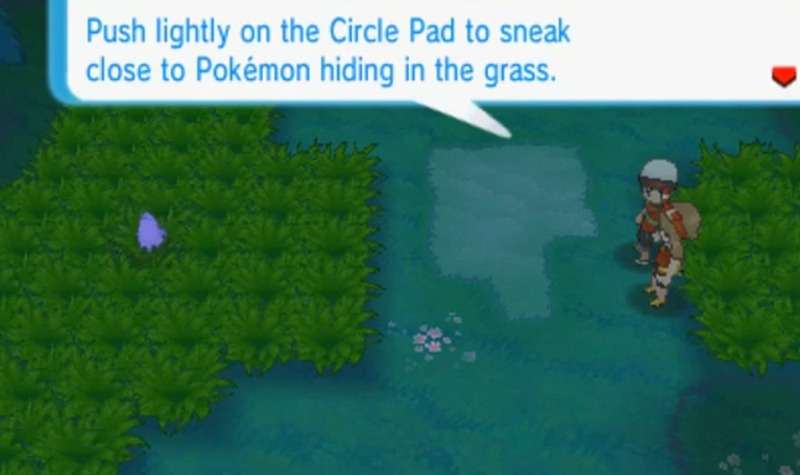 - Continue south to find a patch of grass. At the west end of it is a clearing with a Persim Berry tree. Just south of it is a Tiny Mushroom. - Up the next set of stairs is a tree to Cut. Beyond is a Silver Powder. - Past that, set into the wall, is another cave. This leads to Connecting Cave - Zubat Roost. Sounds like fun, doesn't it? - If you come back here later in the game - possibly after beating the Champion, I'm not positive - you'll find the Snorlax is back on the bridge. You don't need the Poke Flute again to awaken and fight it, fortunately. This will only happen if you did not previously capture the Snorlax. how do I position her? the only why I can make shauna stand still is when I enter the maze, but when I re-enter she starts following me again. on the very east edge there is a revive between the mini trees. I was just in the Chateau, and you do get experience. Yep. I wrote this walkthrough based on Y. They're there. Try looking in the grass patches near to Connecting Cave - I recall seeing them there more often than on the long horizontal stretch where you fight the artists. Dunno if there's merit to that, but, shrug. Are you sure there's Illumise in Pokemon Y on Route 7? Rare candy at the top of the water pool in the garden of the palace. :) Love what you're doing for the community. Allyson, look in the bottom-left hedge maze in the garden. It's in there. Thanks, Aldwin. I was in there for quite a while and never saw one, so I'll mark it as rare for the moment. Where can I find CUT at? Yeah, it probably is. I wouldn't be surprised if it only appears during the day. 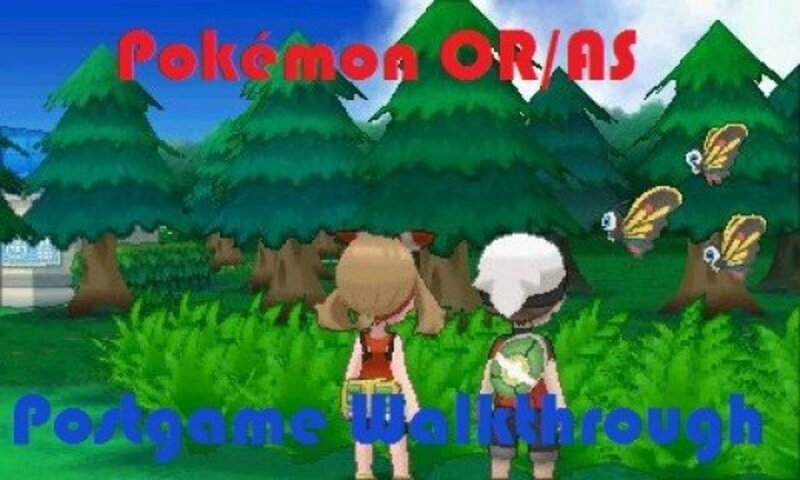 The pokemon listings on these walkthroughs are still pretty tentative. Might depend on your version, as well. As for the dog puzzle, all I can suggest is making sure that you pin it using Shauna. 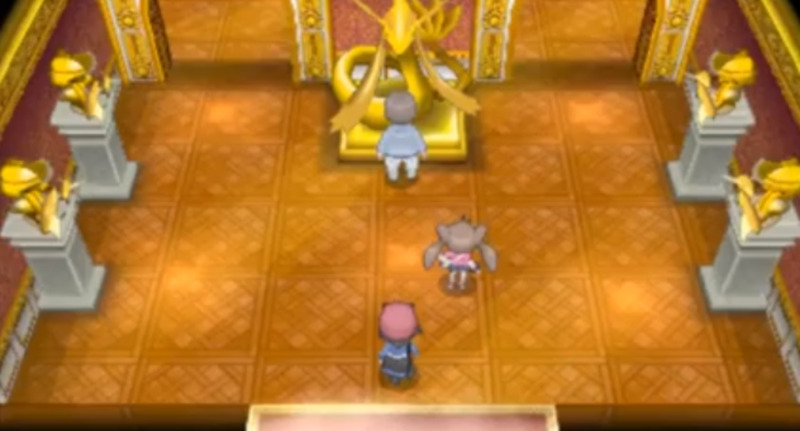 Set her up on one side and approach the Furfrou from the other. You list hoppip as common but I've been looking forever and haven't found any =/ Maybe it's only common at a certain time of day? Thanks, Mystl. 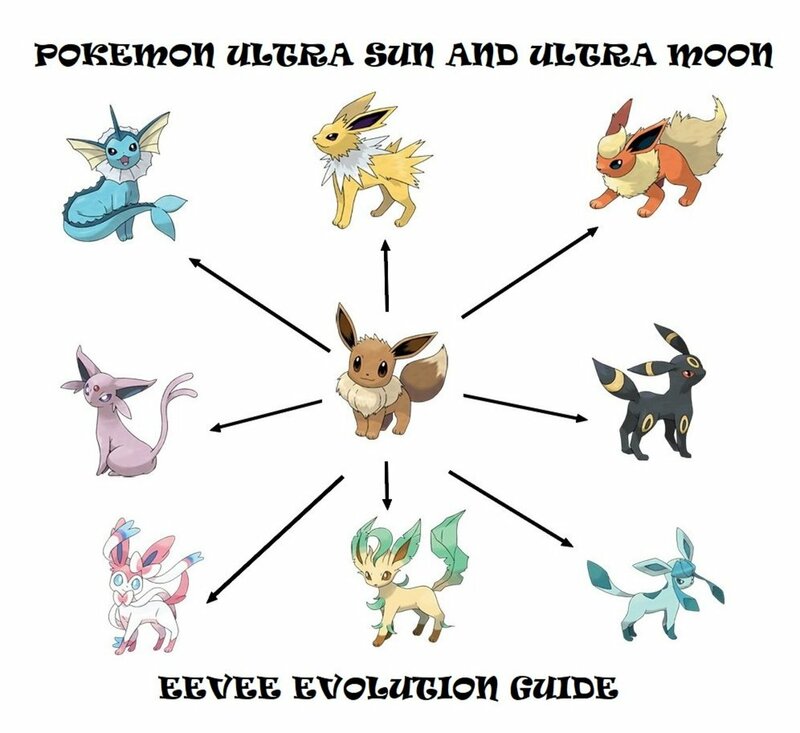 Makes sense - I'm pretty sure Swirlix and Spritzle are one another's counterparts on X and Y. Just encountered a wild Swirlix on route 7. Weird how the RNG works in this game. I'm playing Y too, and I found so many Smeargle running around there... ah well. Thanks for the comments, guys!